Excavation and utility package being completed for the largest residential project in downtown Cleveland in over 40 years. Complete site development for two data center buildings. At Independence Excavating, we believe that people are our number one resource. That's why we put such a priority on safety. 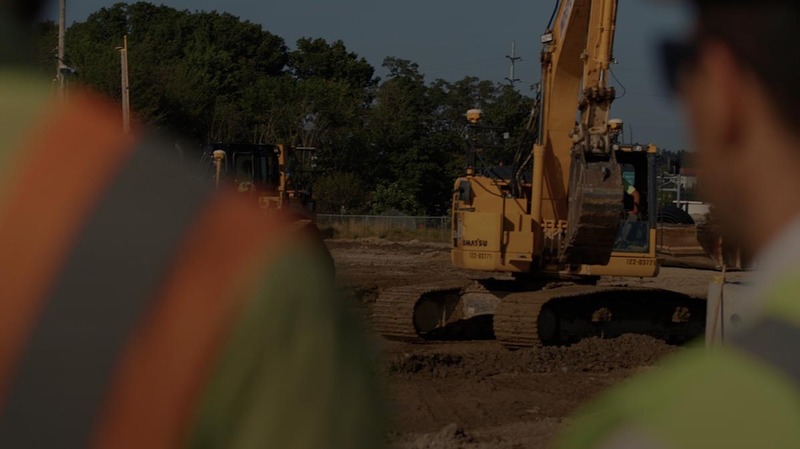 We believe that our employees are the foundation of Independence Excavating. Our employees continue to be one of the company's most important assets. The Engineering News Record (ENR) recently published their Top 600 Specialty Contractors issue ranking Independence Excavating, Inc, 10th in Excavation and 8th in Demolition out of the Top 20 in the nation. Independence Excavating is proud to be on the Gilbane team constructing The Lumen, the largest residential project in over 40 years! Independence Excavating pushes through the agressive schedule set for Phase 1 of the North Airfield Improvement project at Cleveland Hopkins Int'l Airport. The Plain Dealer Recognizes Independence Excavating, Inc. for the 7th Consecutive Year as a Top Workplace! Independence Excavating recognized as a Top Workplace for seventh consecutive year!